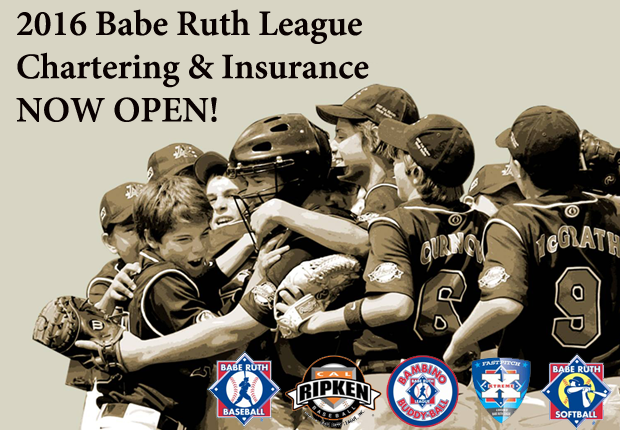 Babe Ruth League is pleased to remind all leagues that it is time to charter for another great season, and chartering and insuring your league has never been easier! 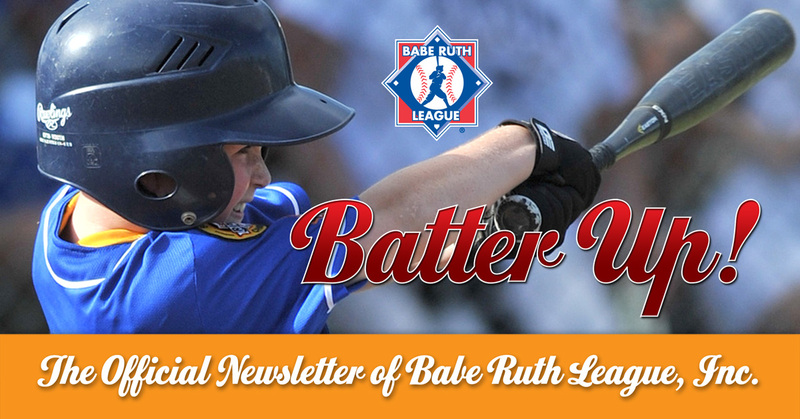 To get started, visit www.baberuthleague.org and click on the "2016 Chartering" link. 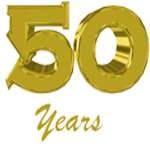 Quick Links to Information You Need to Know!